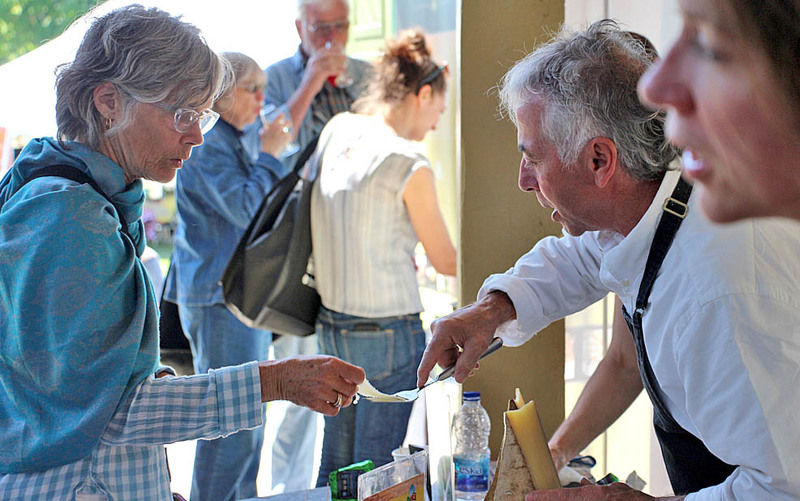 All events take place at The Great Canadian Cheese Festival at Picton Fairgrounds and are FREE WITH ADMISSION, except those marked as OFFSITE which require additional admission. For the Love of Cheese – Cooking with Artisan Cheese – An OFFSITE cooking class with Cynthia Peters. at From The Farm Cooking School, Prince Edward County. at Prince Edward Community Centre. Rush seating. Reserved seating for Weekend VIP Pass holders.